The next-generation Mahindra Thar is being tested for its scheduled launch in 2019-20. The next-generation Thar is more crash compliant as compared to the old one, which did not do well in terms of safety. 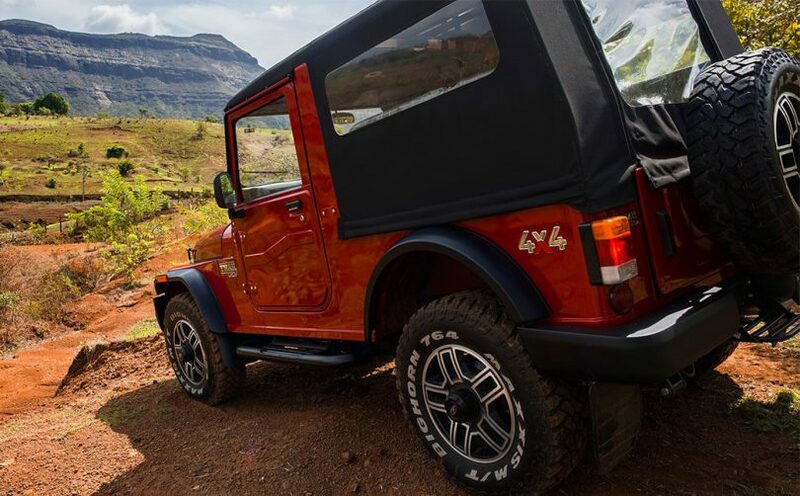 The current Mahindra Thar is going to be discontinued soon and Mahindra will give the current Thar ABS (antilock braking system) as new safety laws will come into effect. This new updated version will be the final Special Edition to go on sale before the new-generation comes to the Indian markets. The exterior on the special edition ABS model may get a set of decals to differentiate it with the standard one. The updated special edition may get a set of alloy wheels as standard as opposed to the standard steel rims which are available on the current Thar. On the inside, the special edition will have some extra bits but for most of the part, rest everything will remain the same. As for the engine, there are no changes expected on the special edition. 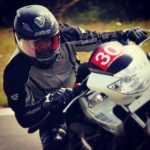 It will run on the same 2498cc, 4-cylinder, CRDe engine which develops 105 HP of power @3800 RPM and 247 Nm of torque @ 1800-2000 RPM mated to a 5-speed manual transmission. It has a BorgWarner transfer case on the 4WD model with manual shift. The Mahindra Thar also comes with a Di engine with a displacement of 2523cc producing 63 HP of power @ 3200 RPM and 195 Nm of torque @ 1500-1800 RPM coupled to a 5-speed manual gearbox. The next-generation 2020 model will have a smaller displacement but a more powerful 2.0-litre engine with a maximum output of 140 HP paired to a 6-speed transmission. The next-generation engine will be more fuel efficient and will meet BSVI standards. The new Thar will also get airbags, reverse parking sensor, seat belt reminder, an over-speed alert system as standard which the current Thar does not have. The old timeless design will be changed with the next-generation model and those who love the old retro design will definitely buy the special edition ABS. The dimensions of the current model Thar is as follows. It is 3920mm in length, 1726mm in width, 1930mm in height and the wheelbase is 2430mm with 200mm of ground clearance and a 60-litre fuel tank. The next generation Mahindra Thar is speculated to be larger than the current one. The Special Edition ABS model will cost slightly more over the current standard model. The current generation Thar costs at INR 9,41,294 for the CRDe model, INR 7,21,675 for the Di 4WD and INR 6,60,424 for the Di 2WD. All prices are Ex-Showroom, Mumbai.